Since 1790, the United States has conducted a once-a-decade census of its population. 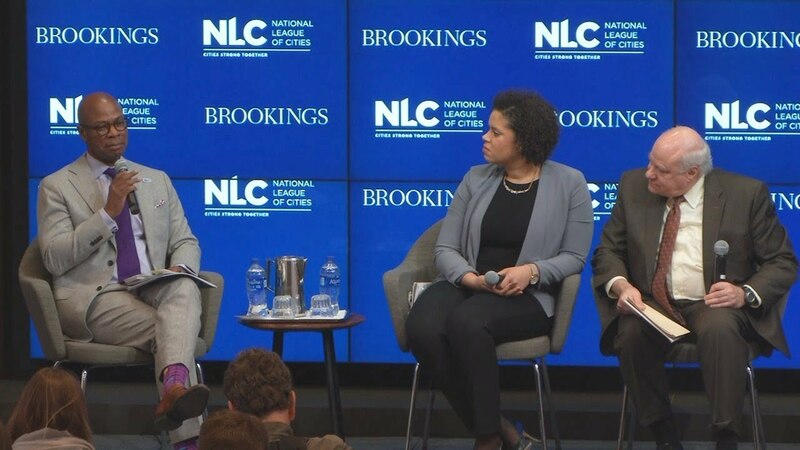 As we approach 2020, the stakes are increasingly high for cities and regions, which depend on a full, fair, and accurate population count to ensure their fiscal health and political strength. 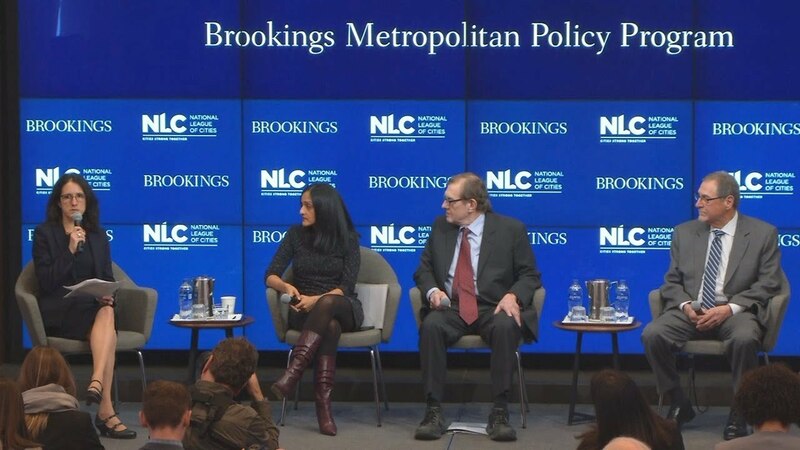 On April 1, one year ahead of Census Day, the Metropolitan Policy Program, in partnership with the National League of Cities Institute, explored key issues confronting Census 2020. Two panel discussions probed the technical, political, and funding challenges facing the census at the national level, and how local leaders are forging strategic partnerships and bottom-up initiatives to ensure a complete and accurate count in their communities. Following the panel discussions, speakers answered questions from the audience.